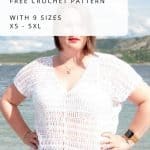 It’s another day & another opportunity to share a FREE crochet pattern, the crochet Caeli top. 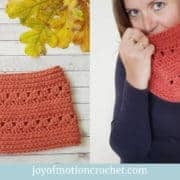 You’re going to love this crochet pattern, because it is so EASY! 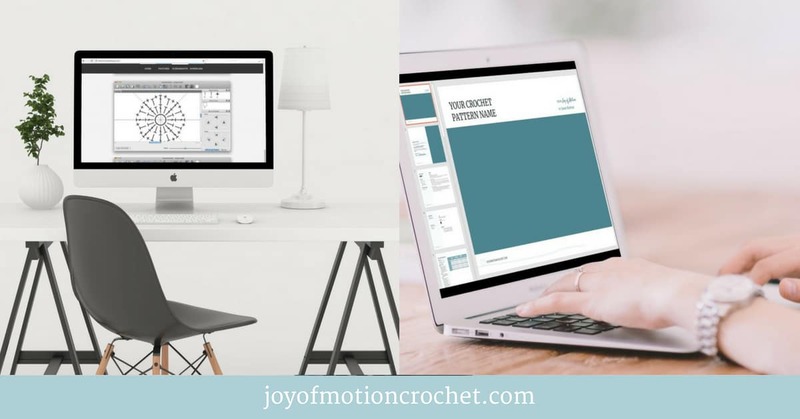 It’s truly made with the beginner crocheter in mind, & because of that you’ll only need to know basic crochet stitches. Seaming? 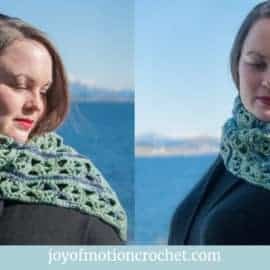 If you hate it or love it, there’s just some basic seaming needed for this pattern. 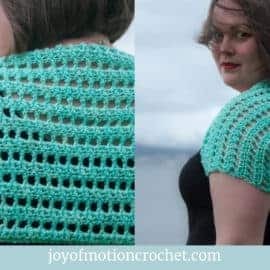 Hey, you can even use your crochet hook & make slip stitches to assemble this quick & easy crochet top. 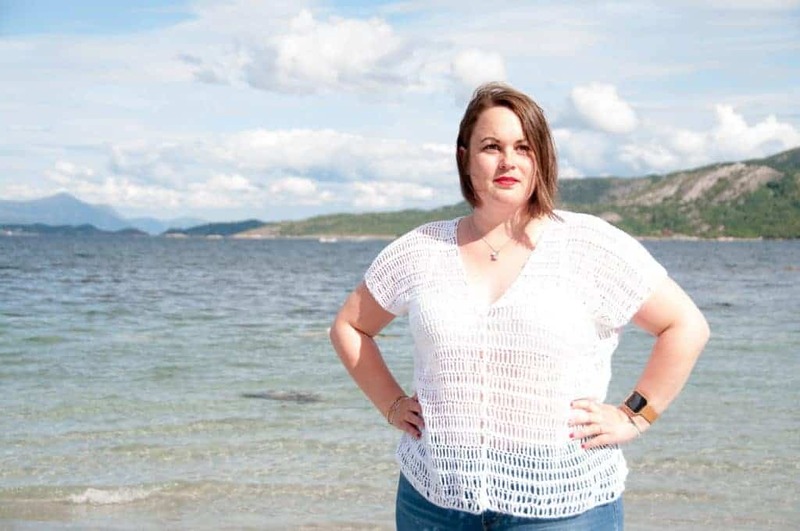 This crochet top is definitely one of my favorite crochet tops to wear during summer. 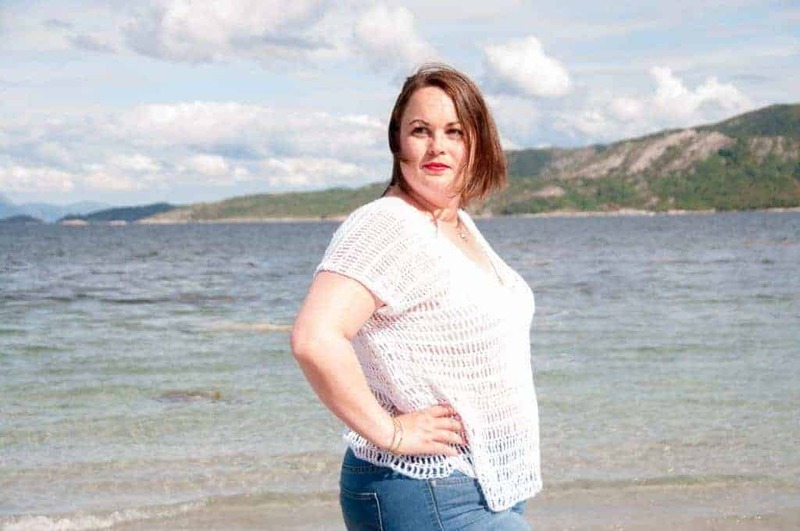 It’s lightweight & fits well over a bikini top or wear it with jeans. When designing the crochet Caeli top, I wanted to use cotton yarn. 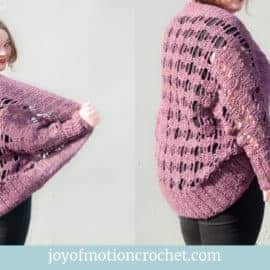 I used a yarn from Drops, that was available for a limited time. Luckily I’ve been able to get my hands on a yarn that’s exactly the same. 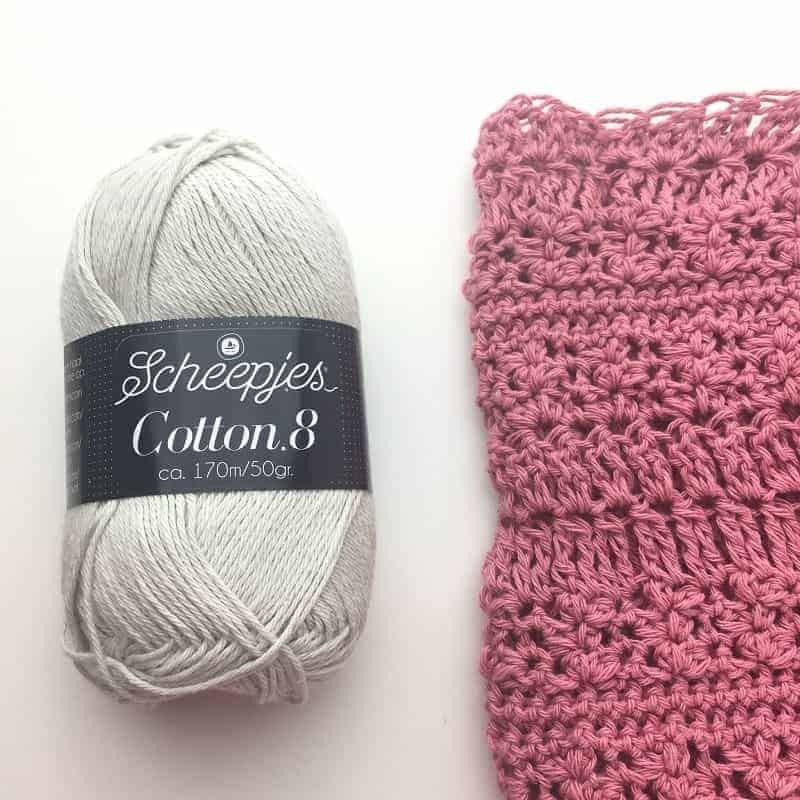 This yarn is from Scheepjes Yarn & is called Cotton 8. I love it! 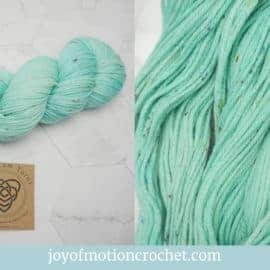 Cotton yarns of this quality is perfect for summer garments such as cardigans, dresses, shrugs, & obviously crochet tops. 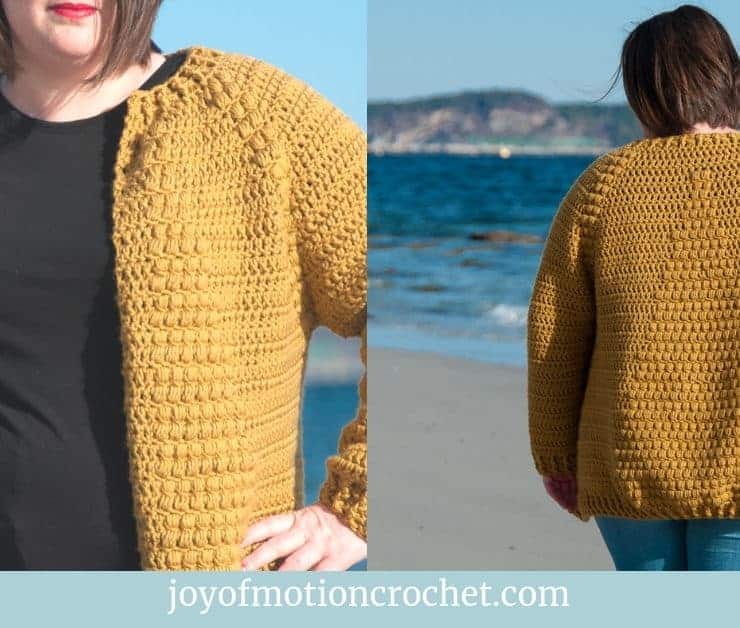 Honestly, I want to make lots of crochet garments with it. You’re going to love this crochet top because it’s to easy & fast to crochet. However that’s not the only reason. 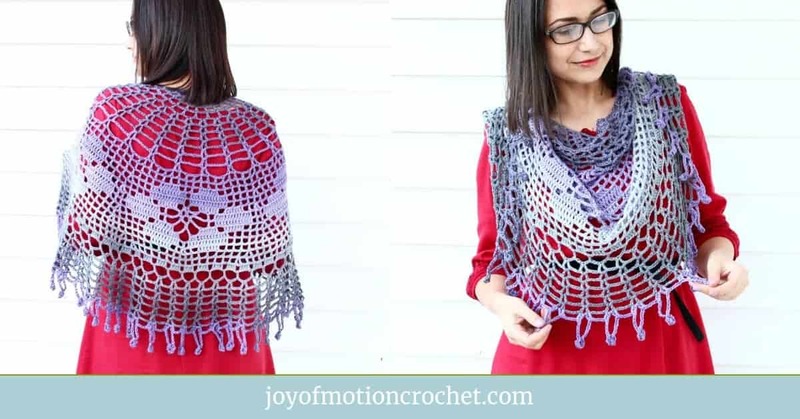 It only requires you to know single crochet stitches, treble crochet stitches & chains. 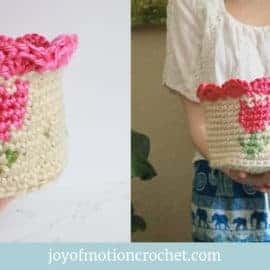 You don’t have to use a lot of yarn. Just a few skeins. 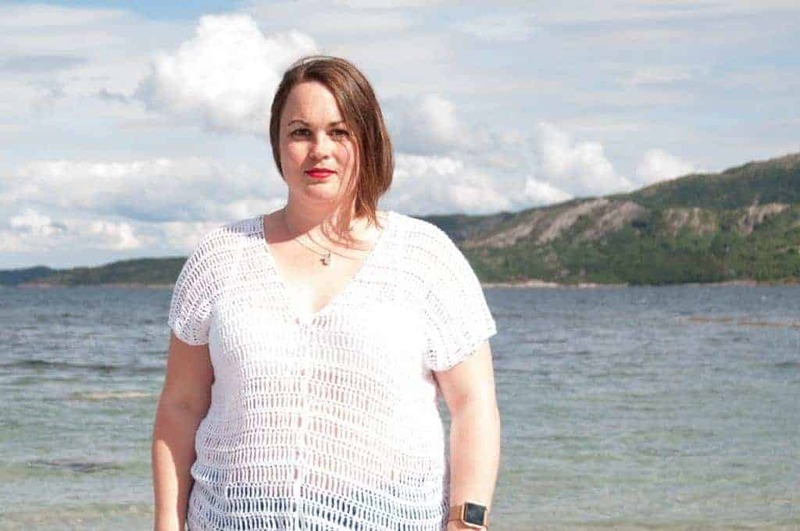 Turns out this top is “cheap”. 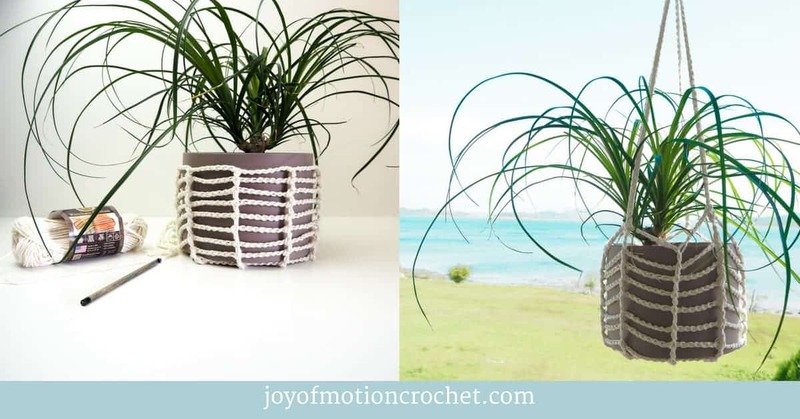 It’s the perfect project to bring when traveling. It doesn’t require a lot of concentration & you can keep going easily. Since you like the Caeli Top, these might interest you too? 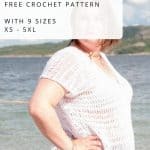 The crochet Caeli Top crochet pattern is a beginner friendly crochet top. 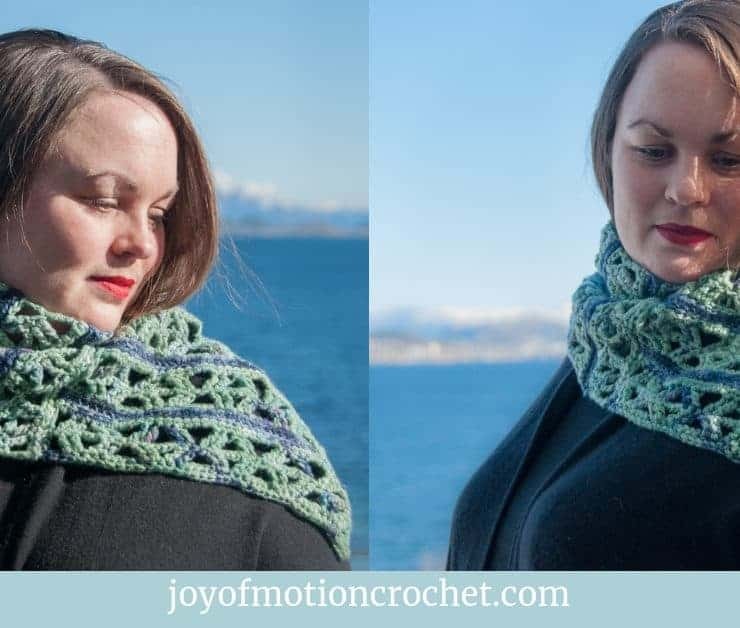 It’s made up of just two crocheted “scarfs” (see diagram under finishing), which makes it easy to make. The scarfs is then assembled to make it into a top. 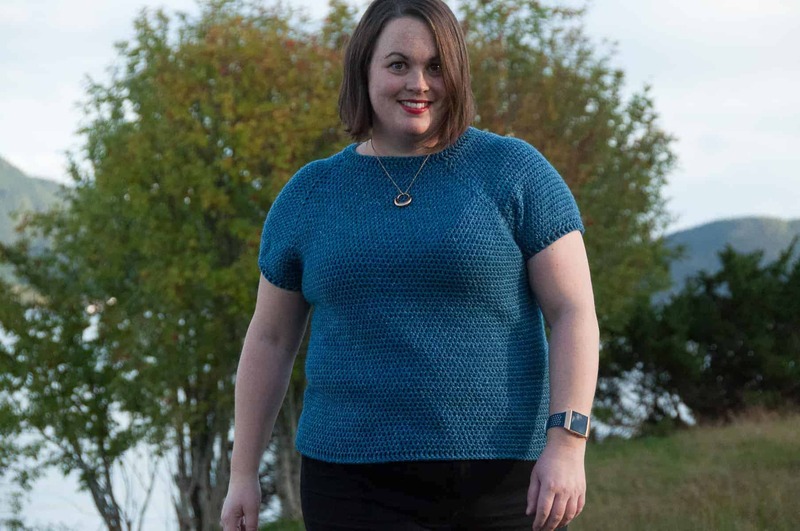 It’s designed with cotton yarn, & makes it a light top for the warmer months. However with the right color it will also easily translate into fall. 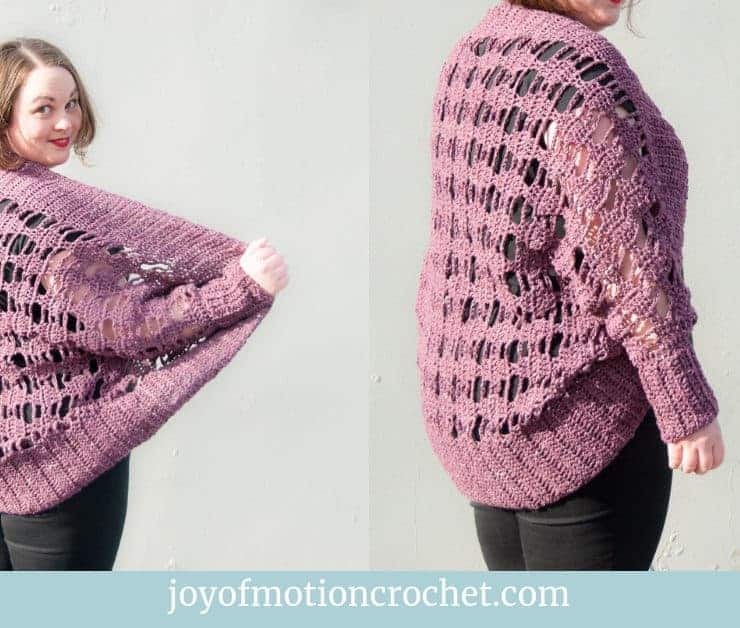 *On size L & 4XL the amount of yarn needed is close to full skeins, I would recommend purchasing 1 extra skein. Measured in with treble crochet stitches in rows. 1.2 stitches and 0.4 rows per cm // 12 stitches & 4 rows per 10 cm. 3 stitches and 1 rows per inch // 12 stitches & 4 rows per 4 inch. Find our gauge calculator here. 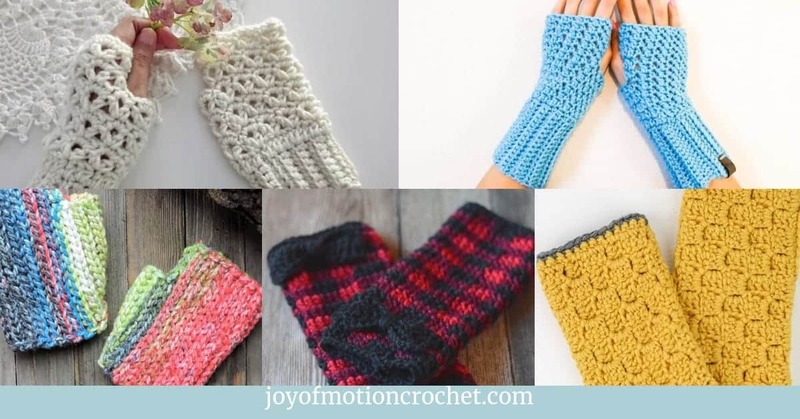 This pattern is written to have a standard fit, that means about 5-10 cm ease. 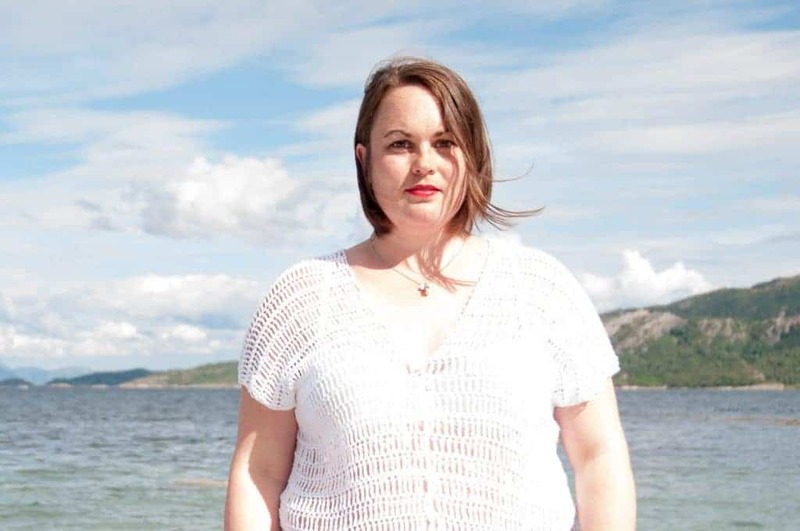 For all sizes: Adjust length by adding or reducing rows. For all sizes: Start with fewer/more stitches, added/reduced by 1 stitch at a time to adjust fit. All measurements given are unblocked, final size might get bigger when blocked. 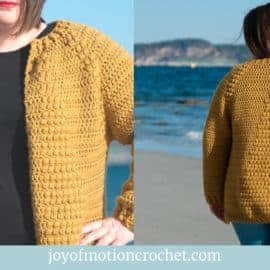 Repeat instructions to times to make both sides of the crochet Caeli top. Ch 27 (30) 33 (36) 39 (42) 45 (48) 51 st.
Row 1: Tr in 4th st from hook, crochet 1 tr in each ch you just made, turn (=25 (28) 31 (34) 37 (40) 43 (46) 49 st). Row 2: Ch 3 (counts as 1st tr), tr 1 in each st from prev row, turn (=25 (28) 31 (34) 37 (40) 43 (46) 49 st). Row 4: Ch 1 (counts as 1st sc), sc 1 in each st from prev row, turn (=25 (28) 31 (34) 37 (40) 43 (46) 49 st). 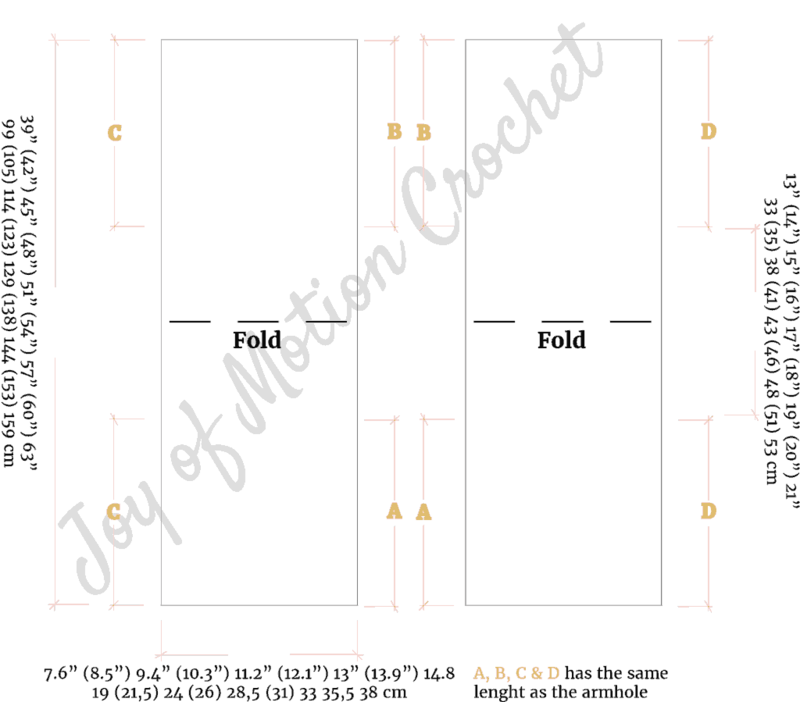 Rows 5-7: Rep row 2. In the next row: Ch 1, sl st 1 st in each st from prev row, fasten thread. 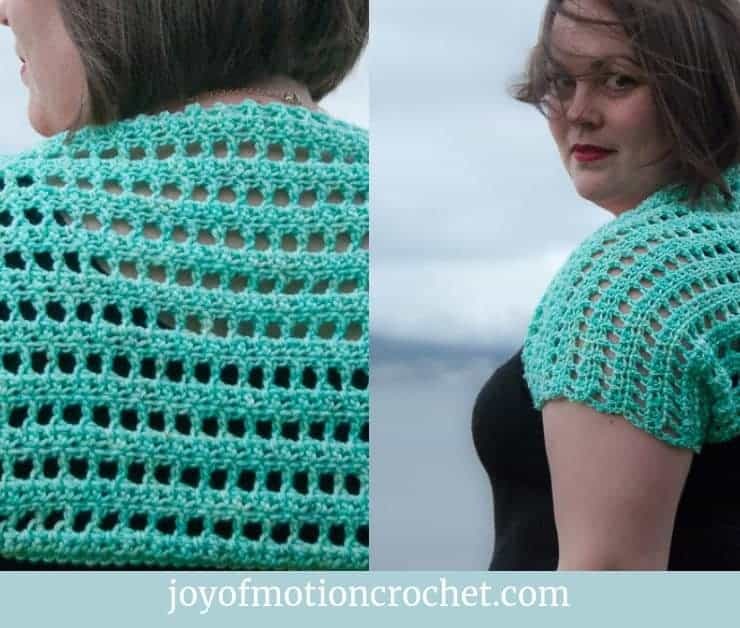 Follow the diagram to assemble the crochet top. All seams are made with the wrong side facing you. Seam the center front (A in diagram) with the yarn used, with either slip stitches & hook or stitching with a needle. Starting from the bottom & moving up. Repeat step 1 for center back (B in diagram). Repeat step 1 for to make armholes (C & D in diagram). 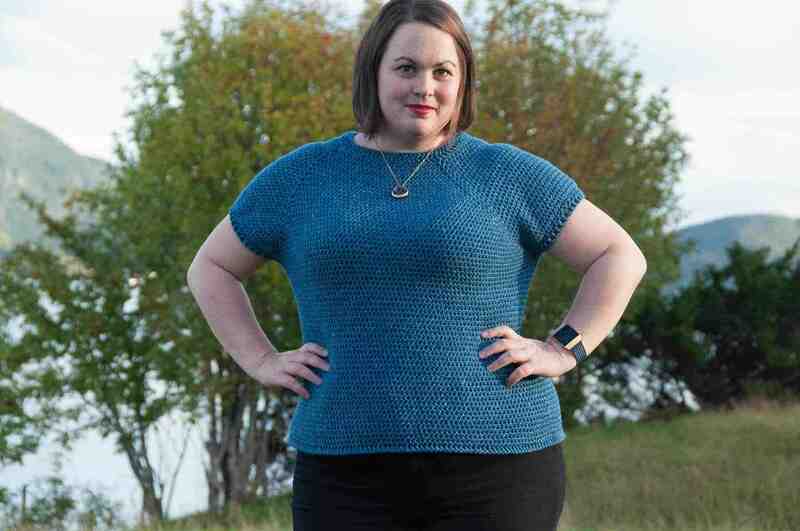 Leave the same measurements unseamed to make armholes. 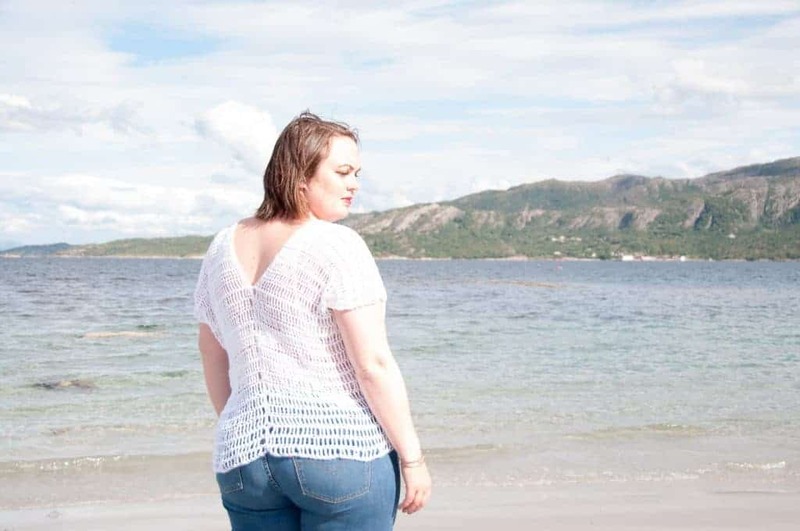 I really hope you liked the crochet Caeli Top! 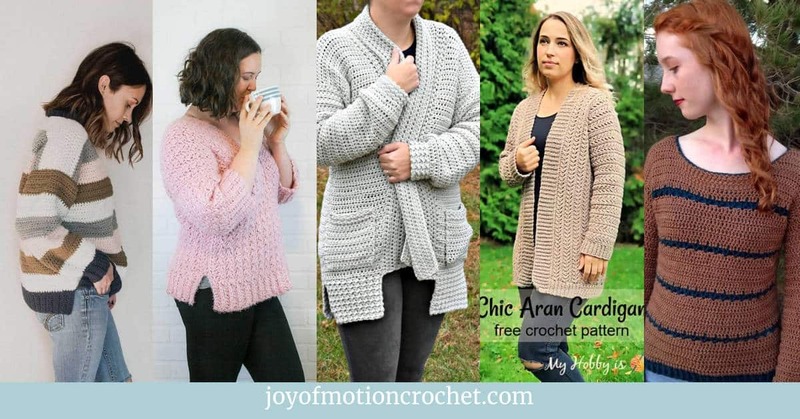 However, if you really like it, make sure to share the FREE pattern & share pictures of your crochet Caeli Top that you’ve made with me. 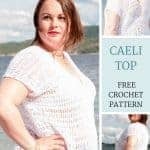 Share your finished Caeli Top on Love Crochet. 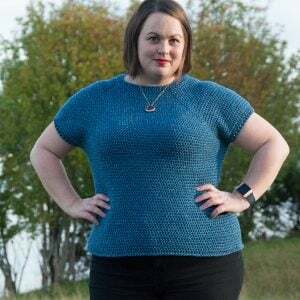 Share your finished Caeli Top on Ravelry.